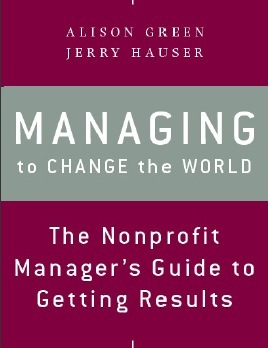 Want to listen to an interview with me and my co-author, Jerry Hauser, talking about the messages in our book, Managing to Change the World: The Nonprofit Manager’s Guide to Getting Results? 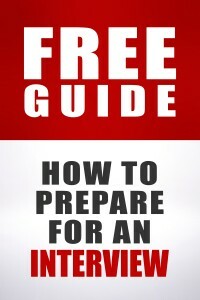 Our publisher, Jossey-Bass, has an interview with us here. 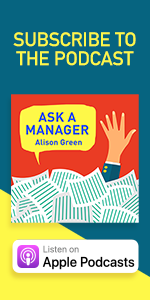 Come listen to us talk about why managing in a nonprofit is harder, what issues managers struggle with, why you shouldn’t be a jerk, what to think about if you have to fire someone, and more. This is great–I’ve yet to get to manage actual people :( but I may very well get this in anticipation of an intern or two coming my way. I’m not a manager (nor do I have any desire to be, with all due respect), but as someone who’s very interested in a nonprofit career, I really appreciate hearing actual managers speak about what it takes to hire and keep good employees. Thank you so much for posting this! Randomn and totally unrelated question: Alison, what part of the country do you hail from? I have heard a few of your audio interviews now and you have an accent or style of speaking that I have heard before but can’t place. I’m from the northern plains states (which of course I know we have an accent to the rest of the world). I’m trying to decide if it’s indeed an accent I perceive or just a style of speaking that some people have. I can’t really describe what I’m hearing either. So I totally understand if you don’t want to answer it :) (the other person I am thinking of that has a similar style of speaking I think is originally from Maryland area). Ha! I’m a genius! Just kidding, but that is an interesting coincidence. Thanks for answering it. Hi Allison, I work in a nonprofit and manage an employment program. I recently purchased this book and just received it, I haven’t had a chance to read it yet but just skimming through it seems like a great tool! All of the chapter headings seem really relevant to where I am and seems like the information presented will help me develop as a manager. The first page of the chapter entitled “Managing Your Time and Staying Organized” really spoke to me! I love the sample forms and am looking forward to reading this book thoroughly. 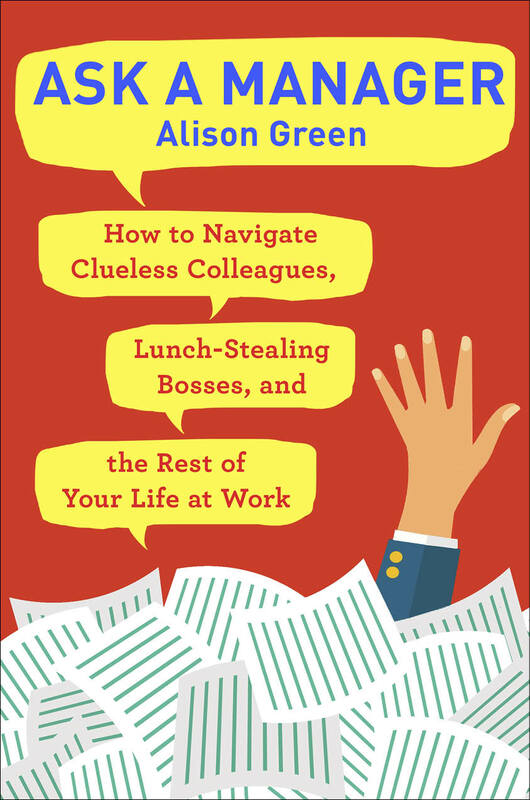 I am also part of a manager’s work group and am going to present it at our next meeting, if I’m done reading it by then I’ll also offer to pass it around! That’s great — thank you!